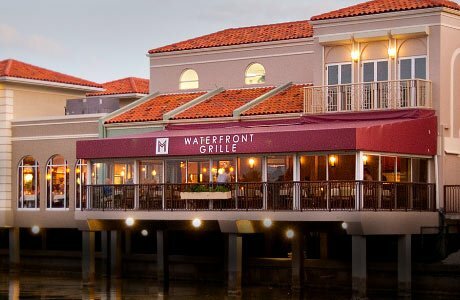 M Waterfront Grille was known as Maxwell’s on the Bay for 20 years. Famous for its New England style steaks and seafood, Maxwell’s was one of Naples favorite restaurants. 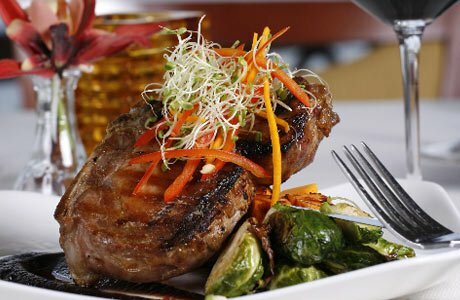 After an extensive six month renovation and a name change, partners and brothers Peter and Christopher Sereno opened the doors of the new M Waterfront Grille on October 14th, 2008. 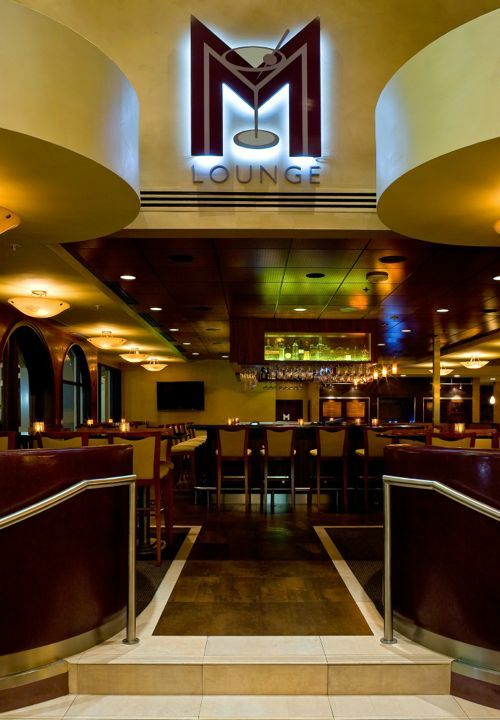 The completely remodeled 5,000 square foot restaurant features a open floor plan with a contemporary, yet refined atmosphere that includes warm earth tones and wooden accents throughout the waterfront dining rooms. 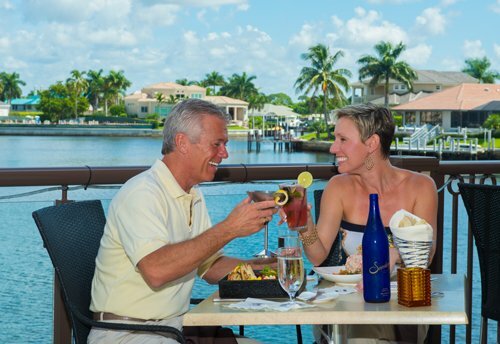 All diners can enjoy beautiful Venetians Bay views from every seat in the dining room. 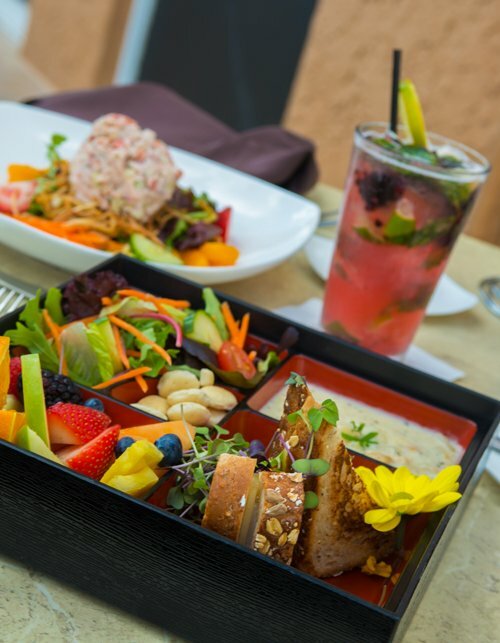 Happy Hour is 4 - 6pm every day.